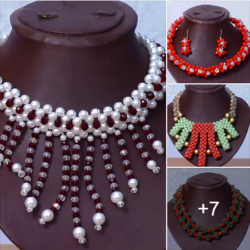 If you have just purchased a product, then you can find download instructions for the product by clicking on My Orders under My Account, or visit https://moneymaker.ng/my-account/orders and click on the order number. If you are a new Free Trial member or Agent, the first place you should check is your Library because that is where the free ebooks that come with your plan are located. Another place you should also check is the Forum because that is where you can interact with other members and get additional help and support. In mobile devices like phones and tablets, the full menu is initially hidden when you visit the website. 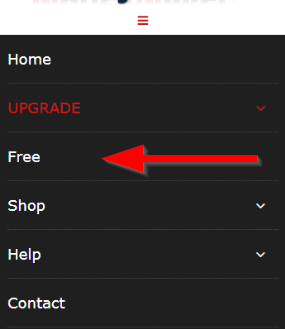 Instead there is a menu icon which is the three red lines that appear near the top of the website pages. To reveal the real menu you must click on those three red lines. When you do this, the menu will drop down below, displaying the various first level items. You will also notice that to the right hand side of some of the menu items is a small down pointing arrow. This signifies that there are more sub menu items below that item and if you click on the arrow you will be able to see those sub menu items. For free members, you can get to the library by clicking on the Link that says Free in the menu. For Agents, you can get to your Library of ebooks by checking the Menu under the link that shows your present membership plan. For example, if you are a Gold Agent, you will see a link in your menu called Gold, if you are a Silver Agent, you will see Silver and Bronze Agents will see Bronze. Click on the down arrow to the side of this link to reveal the sub items under that link. One of the sub items is My Library. That’s where you can find your ebooks and other things that you get as a member in that plan. 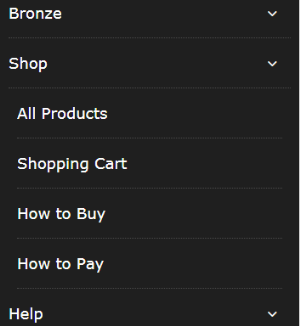 If you are a customer who only purchased a product from the Shop and is not really interested in being an Agent, or even if you are already a free member or Agent and you bought something from the Shop, you can always access your downloads that you bought from the My Account link in the menu under My Orders. You can also access your free Library by clicking on Free in the menu. 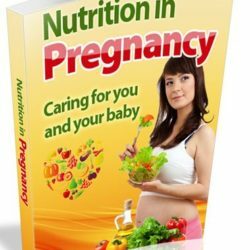 You can also get to the page through the following link: https://moneymaker.ng/my-account/orders. 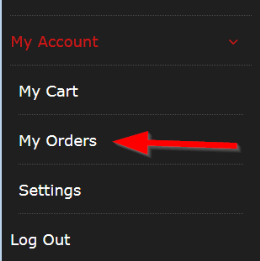 When there, click on View or click the Order number to see the order details and instructions. 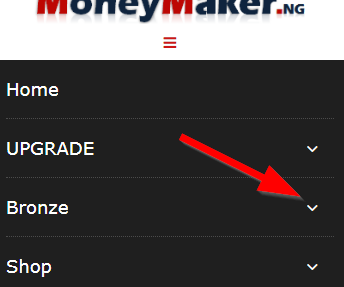 The MoneyMaker.ng website is very easy to understand and to navigate around whether you are on a mobile device or a computer (laptop or desktop). Only very slight differences exist between the Mobile version and the Computer version of the site. The main menu is the menu at the top. It is structured to provide a quick way to reach various key areas and sections on the website. Depending on the type of membership plan that you are on and whether you are logged in or not, there may be slight differences in what you see in your main menu. 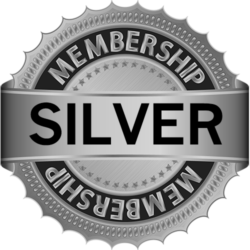 To see the complete menu for your membership type, make sure that you are logged in to your account. There are menus and links on every page of the website from where you can get to the key areas of the platform. The major difference between the mobile version and the computer version of the platform is the menu which appears differently for mobile and for computers. In mobile devices like phones and tablets, the full menu is initially hidden when you visit the website. Instead there is a menu icon which is the three red lines that appear near the top of the website pages. To reveal the real menu you must click on those three red lines. When you do this, the menu will drop down below, displaying the various first level items. You will also notice that to the right hand side of some of the menu items is a small down pointing arrow. This signifies that there are more sub menu items below that item and if you click on the arrow you will be able to see those sub items. When you view the website on a Laptop or Desktop, the main menu is visible at all times at the top right hand area of the website. It contains exactly the same thing as in the mobile menu. For those items that have sub menus under them, you will see a red arrow beside it. To reveal the sub menus all you need to do is simply place your mouse over the item and the sub items will be revealed. The key areas of the website are the Library and the Agents Dashboard (for Agents only). The Library is where the free ebooks and videos that come with your membership plan can be found. The location of the library for Free members is different from the Location of the library for Agents. For Free members, you can get to your Library by clicking on Free in the main menu. This will take you to your library from where you can access and download the free ebooks and videos given to you. For Agents: In the Agents menu, there is a link that bears the same name as the Agent Plan that you are on, e.g Bronze Agents will see Bronze in their menu, Silver Agents will see Silver in their menu and Gold Agents will see Gold in their menu. If you were in a lower plan and you upgraded maybe from Bronze to Gold, in your menu you will see both Bronze and Gold. 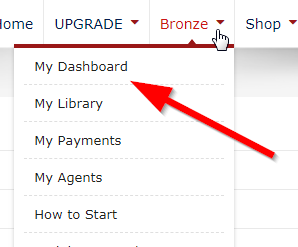 Now to get to your library, click on the arrow beside the one showing in your menu, whether Bronze Silver or Gold. This will reveal further sub menus, one of which is My Library. 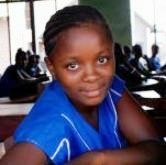 Click on it to take you to your library where you can access your ebooks and other materials. The Agents Dashboard is the main page especially for Agents because it shows at a glance the state of your account, commissions and downlines. It also has links to other equally important parts of the Agent’s account. It is also the place where you can connect your VoguePay account for payment and also where you can obtain your Main Referral link. The Dashboard can be accessed through the menu under My Account. You can also find it under your Agent Menu. 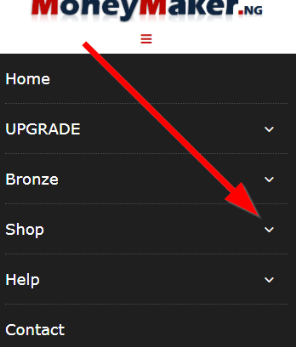 The Agent menu is the menu that drops down when you click on the arrow beside the name of your current membership plan. On mobiles, there are other menus which you can find towards the bottom of the website pages. 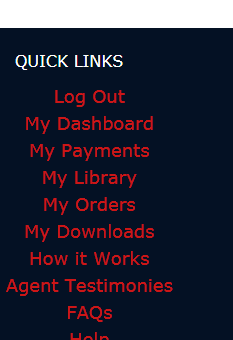 These menus usually also contain quick links to most of the key areas of the MoneyMaker platform including the Agents Dashboard and the Library. To see these menus on a mobile, you need to scroll towards the bottom of the screen. On computers, the menu shows at the bottom of the website for most pages while for some pages it shows both on the right and at the bottom. If you are a new member or Agent, it is very important that you become familiar with the various links in the menu and the various areas of the MoneyMaker.ng platform. Try to click on each link that you see in the menus and sub menus and see where it leads you to. 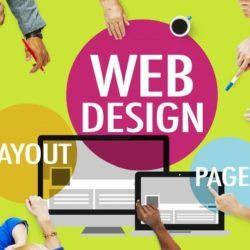 It is very important for Agents to be familiar with the website because it makes it easier for them to explain to others how the platform works. There are several ways that you can get help when you need it. Try to take advantage of the various help channels like the Forum and Help Center and on the bottom right hand corner of the site you will find a an icon or a form that you can use to send a quick mail to the Online Support Team. And if they happen to be online at the time, you can even chat with them directly.